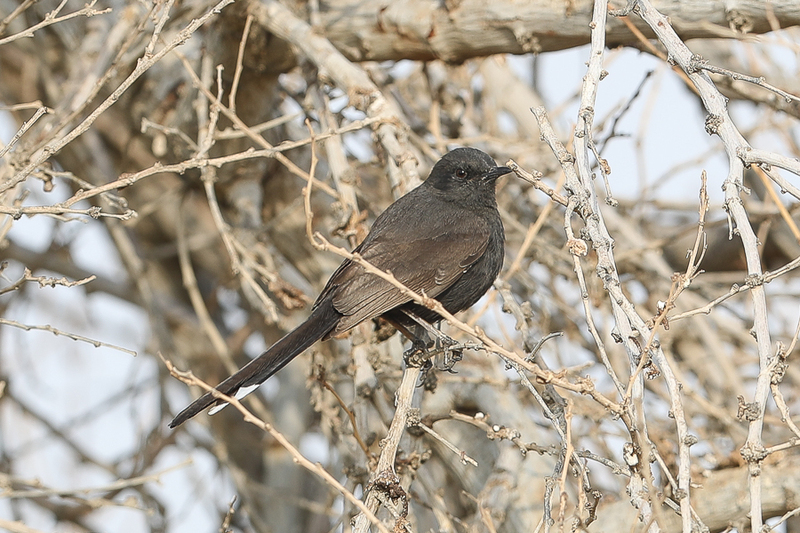 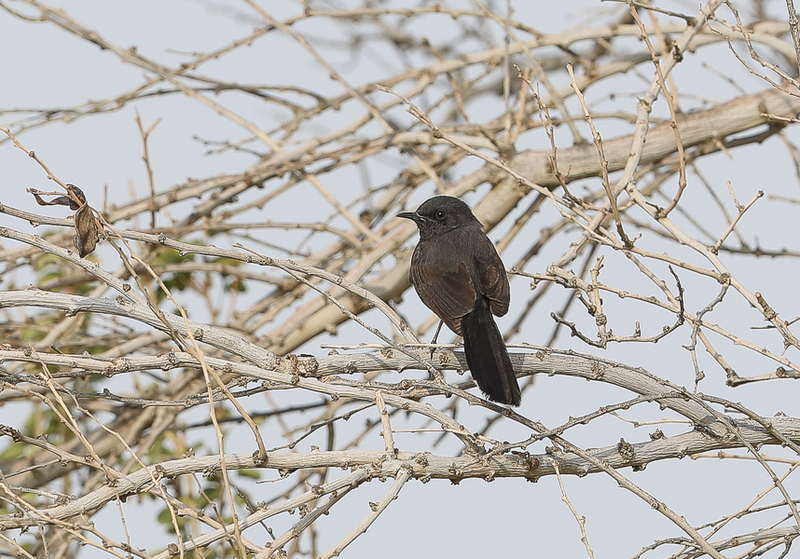 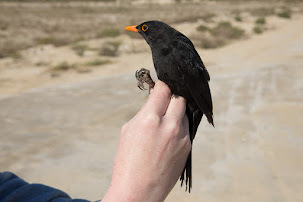 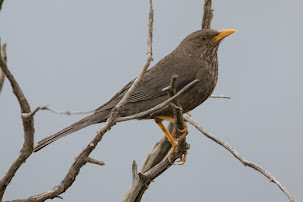 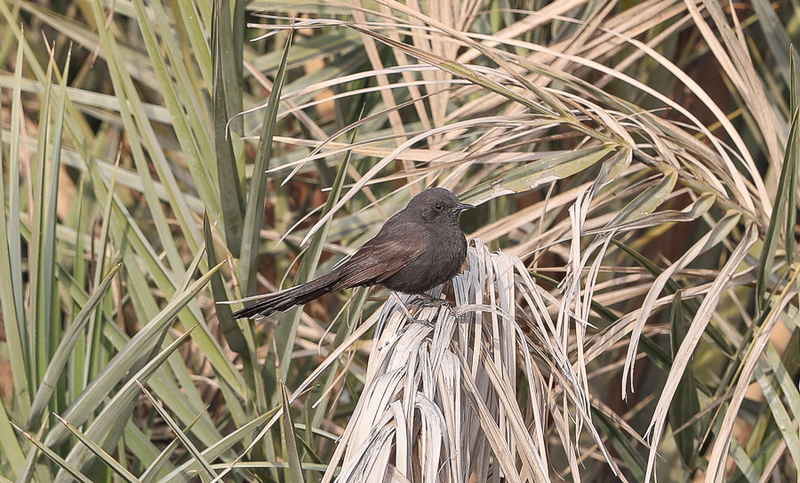 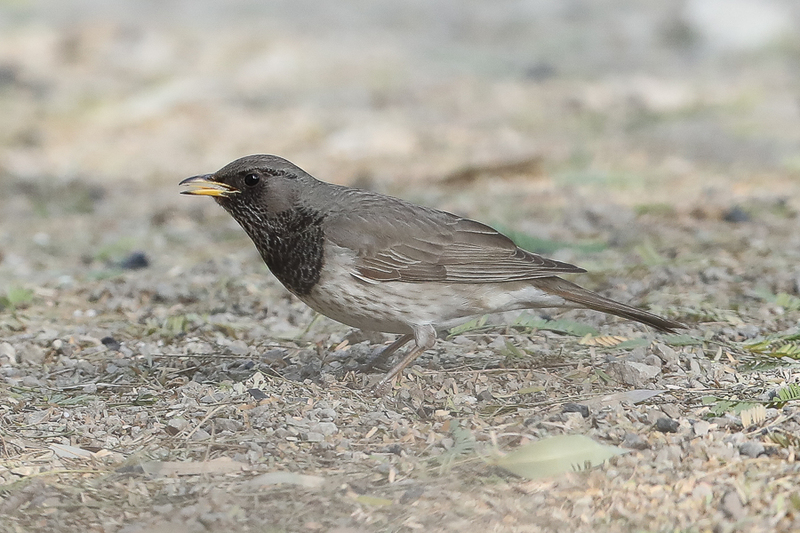 Whilst birding the Sarrar area of the Eastern Province Phil Roberts and I found two Black Scrub Robin Cercotrichas podobe a species that has only been recorded five times in the Eastern Province making this sixth record. 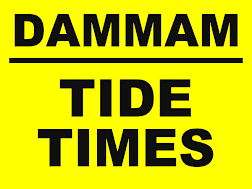 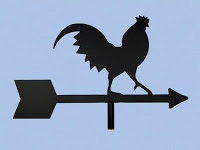 The species is apparently extending its range north and east. 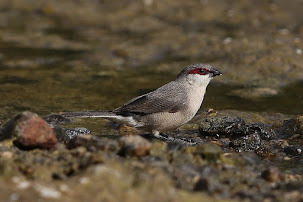 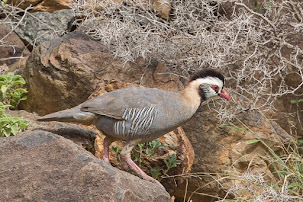 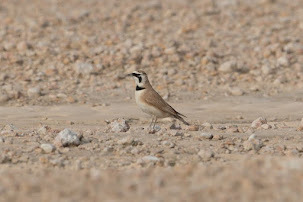 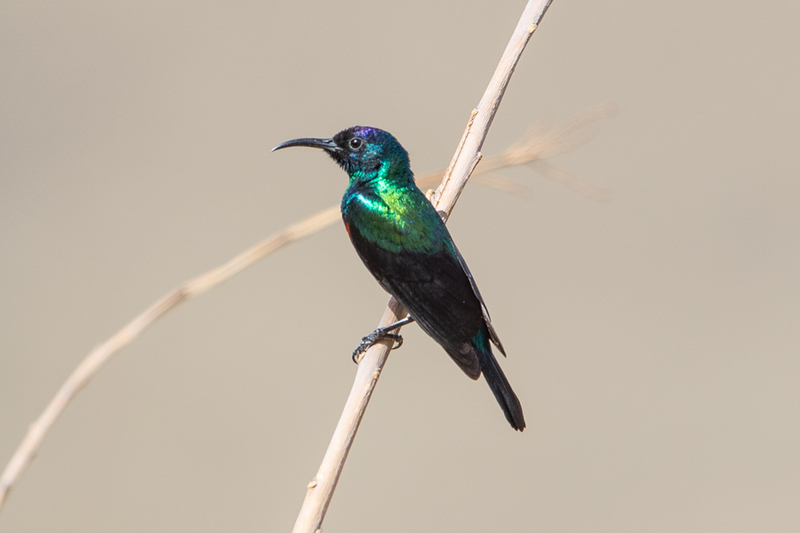 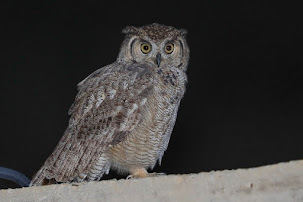 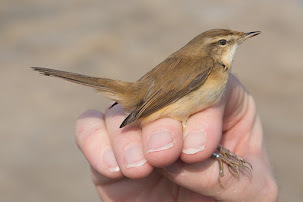 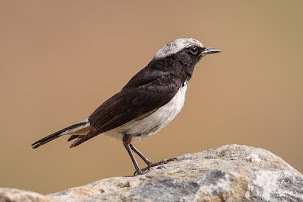 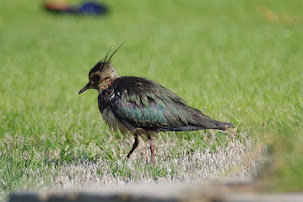 Although very rare in the Eastern Province, they are an uncommon breeding resident along the Red Sea north to Yanbu, the Tihamah, Asir, Hejaz, and Northern Hejaz to 160 km north of mecca. 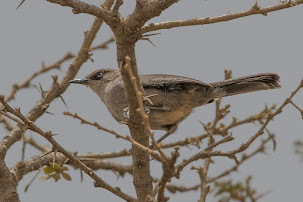 They are not found on the juniper summits of mountains in Asir or Hejaz but are regularly seen as far east as Riyadh. 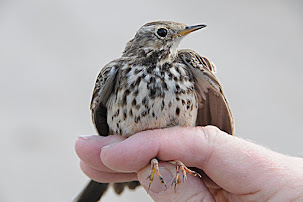 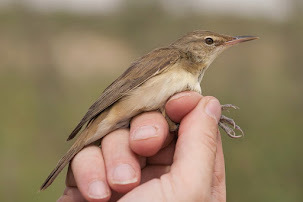 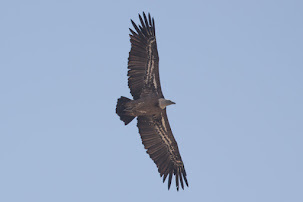 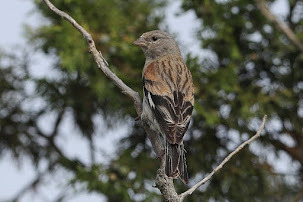 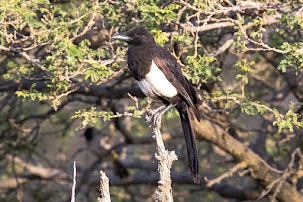 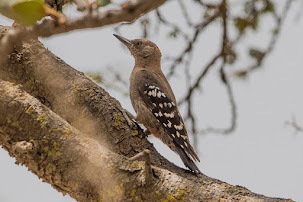 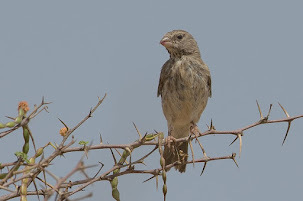 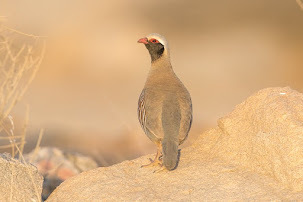 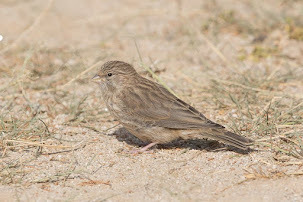 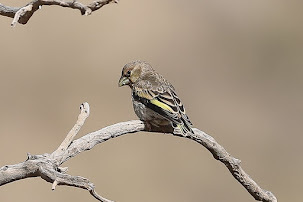 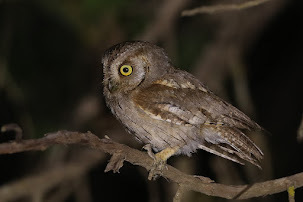 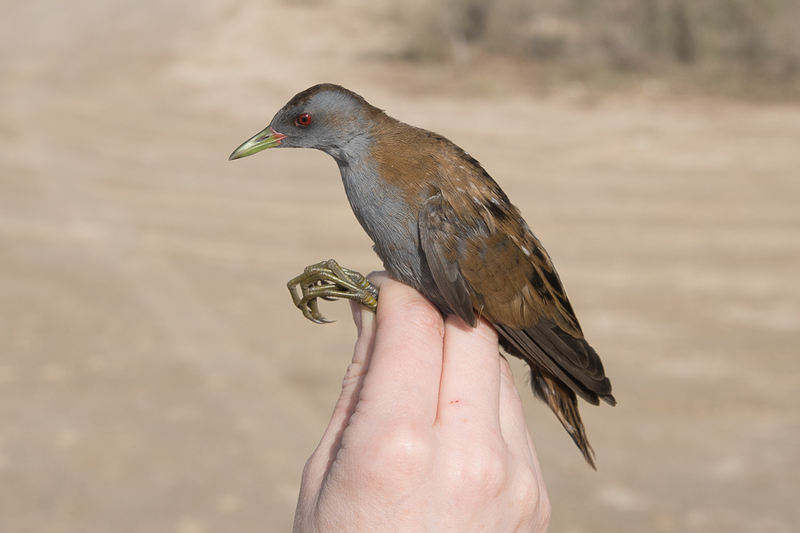 The fact that the two birds appeared to be a pair suggests the species may have finally spread as far as Sarrar and colonized the area as we saw one in a similar area last year.